Apple makes it easy to manage your photos on any device, be it your Mac laptop, desktop, or a mobile device thanks to the versatile iCloud Photo Library. It saves every photo you take and showcases it on every device unless you delete it permanently. So if you modify your photo, the changes are broadcast to all other devices you own. The new images are uploaded to the cloud each time your device gets online via Wi-Fi or is connected to a charger, but of course the speed of updates greatly depends on your local broadband connection. Most people don’t realize that shooting a video isn’t as easy as writing a script and having it acted out. A lot of thought goes into video angle, filters, lighting, and more. 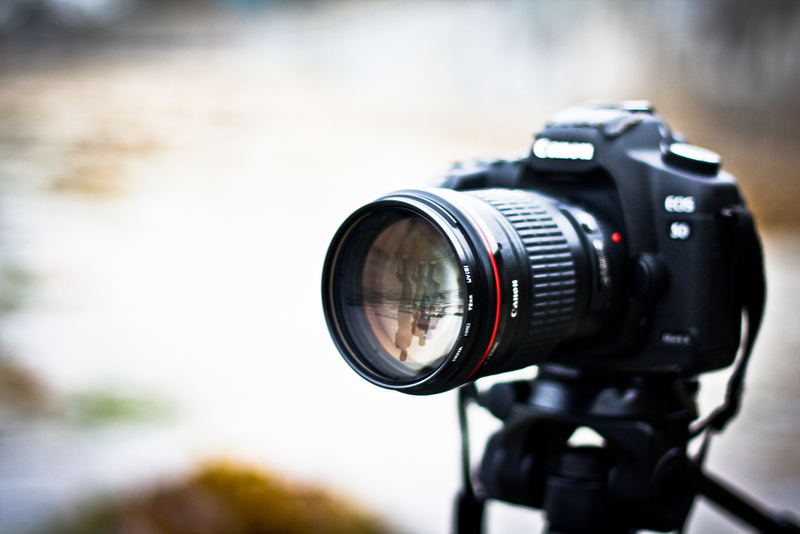 Video camera filters are an essential tool needed to make people and scenery look good in videos. Here are five you need to own, and when to use them. Do you want to be a successful photographer? Do you want to step miles ahead of your competitors? 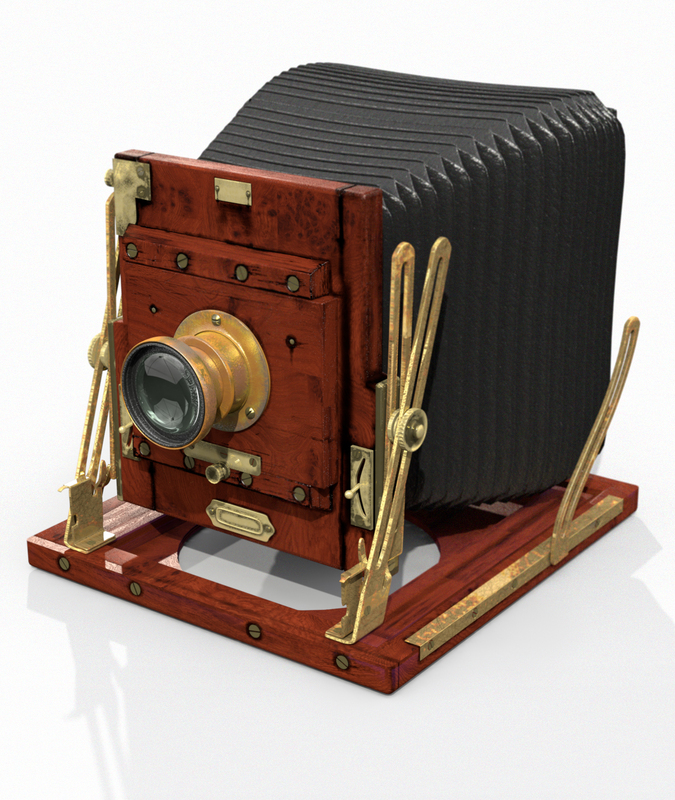 As technology advances, every year there is a myriad of developments in digital photography that can boost the way you take, store, design and publish your photographs. After careful research, we’ve come up with a shortlist of the latest digital photography trends. Follow these trends to ultimately enhance your photos, becoming a successful photographer. 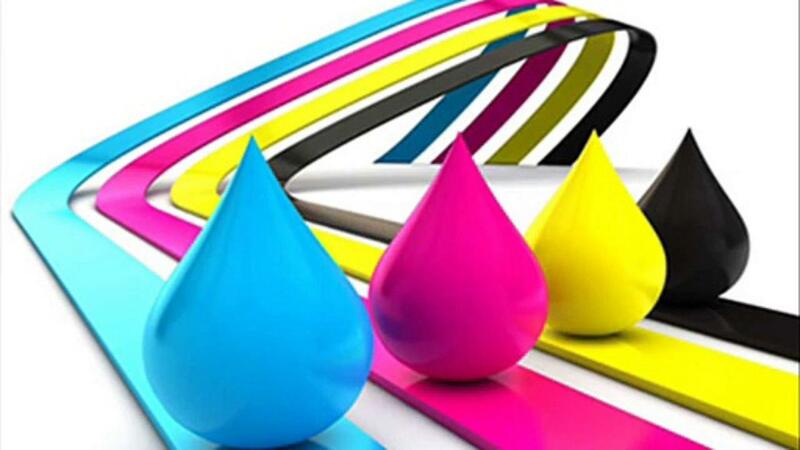 While you may be interested in carrying out your own printing projects, the reality is that commercial or professional printing services are a cost and time effective alternative worth considering. Attempting to carry out your own printing jobs will end up costing you more than you had envisioned without the desired results. 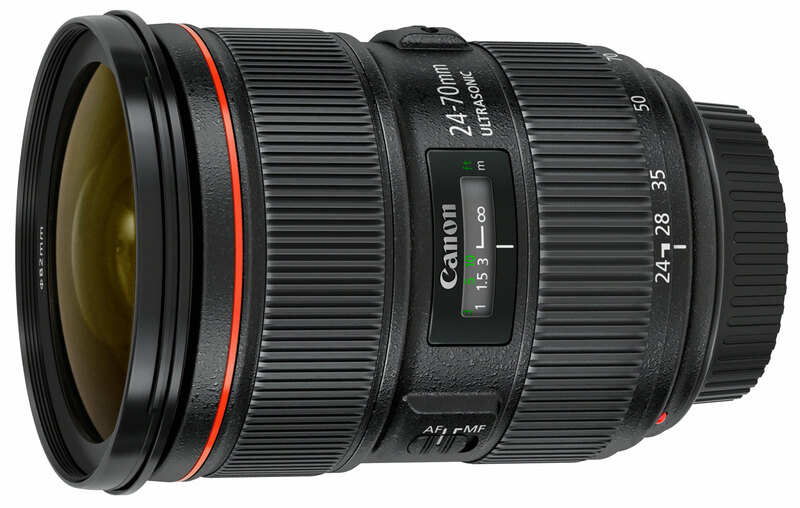 The Canon “L” series of lenses are synonymous with professional photography. Those lenses are built with the best quality materials that provide the best build and durability of any lens on the market. 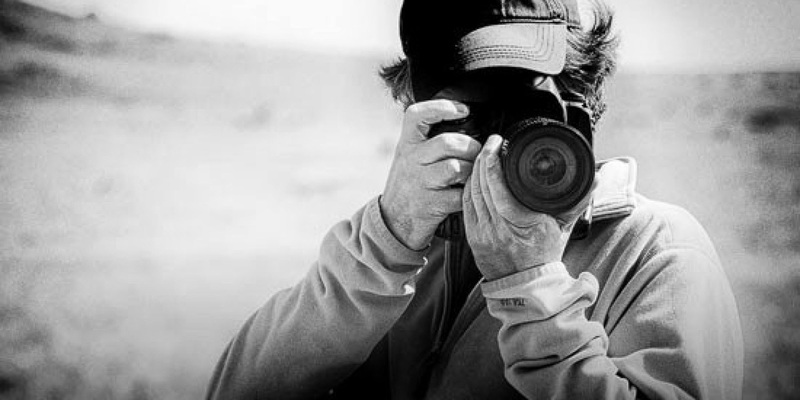 Of course, such quality comes at a price – a price that puts those lenses out of reach for many amateur photographers. For Ontario, Canada residents, they may be familiar with a photography store called Henry’s that sells many different photography and videography products. Henry’s is now providing the ability for amateur photographers to use the best lenses – in addition to other Canon lenses – without spending thousands of dollars. Those who have seen the stunning variety of experiences that a GoPRo camera can shoot in High Definition video can attest to the camera’s quality. 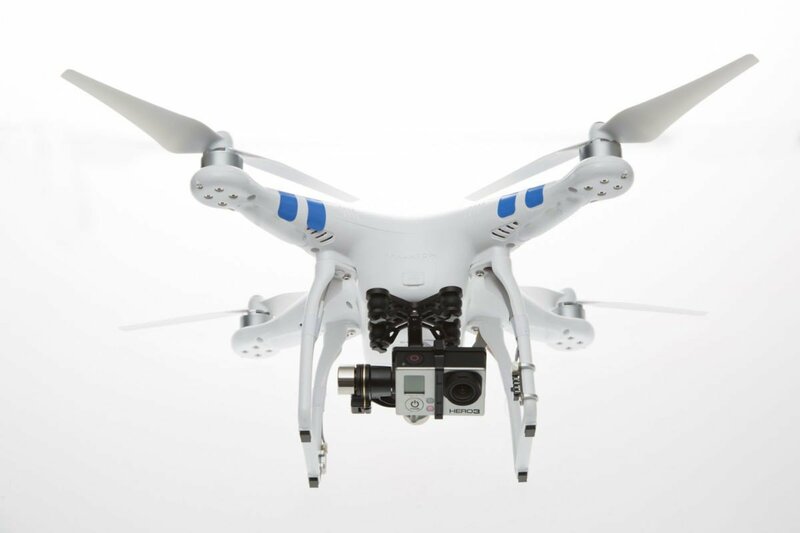 The GoPRo HD camera is a rugged, compact, and light device that has given the world a unique style of highly personalized photography and videography. From accompanying divers on marine adventures to traversing rocky offr-oad terrain on cycle, bike or car, the GoPro can record it all with stunning clarity. 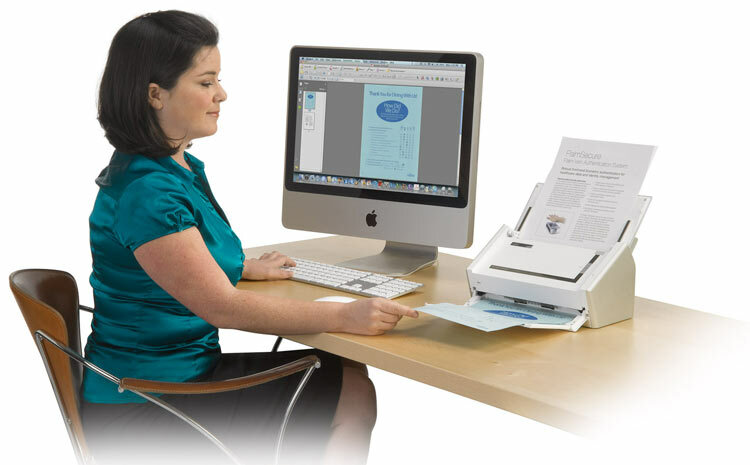 Scanners may not be as frequently used in offices as printers or desktop computers, but they are very useful for preserving and storing hard copy documents and their contents. When your office receives a document, such as a signed contract from a client, the fine print of an insurance plan, or a purchase receipt (both of which you do not have soft copies of), you may need to scan the documents and keep the digital copies as backup. Do Cameras Matter When Taking Great Photographs? I enjoy taking pictures with my digital camera, possibly more than the average person. I have been upgrading to better equipment over the past year, mainly buying the more “professional” series of “L” lenses from Canon. I am also hoping to one day upgrade my Rebel Xsi to a 5D Mk III, but since I had just bought lenses, a new camera will have to wait. While I have been upgrading my equipment I have also wondered if my photographs will improve because of the improved equipment. I mean the new lenses have tremendous image stabilization, quicker focus, better glass, and much better sharpness.